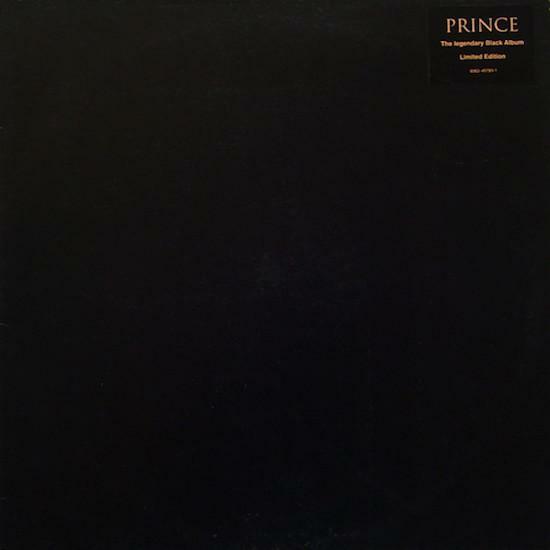 Five vinyl copies of Prince’s rare unreleased Black Album have been discovered, and three of them have been put up for sale online. As The Vinyl Factory reports, the copies were found this month by a former Warner Brothers executive who worked on the album, when his daughter asked him for records after purchasing her first turntable. His vinyl collection had been in boxes for over 25 years, and amongst the boxes he found two unopened Warner Brothers Records promo mailouts from 1987. Five sealed copies of Prince's album were inside. The album was famously withdrawn from sale by Prince a week before its release 30 years ago. He insisted that all copies of the album be destroyed, believing that the record was cursed. However, he subsequently permitted its sale in CD and cassette formats in 1994, while it was also made available for streaming via Tidal last year. Two of the three copies that were put up for sale have now sold, but one remains at an asking price of $20,000 if you fancy splashing out.